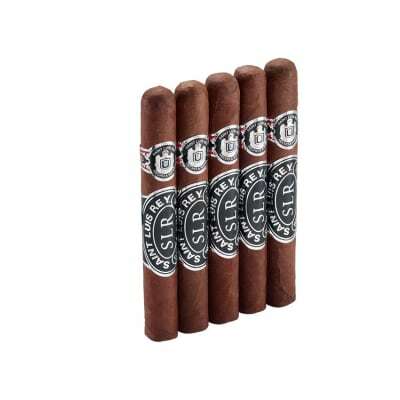 This 8 pack aptly named The Great Winter Smoke Sampler proves you do not need to sacrifice great cigar flavors just because it is cold outside, and you are limited to your smoking time. 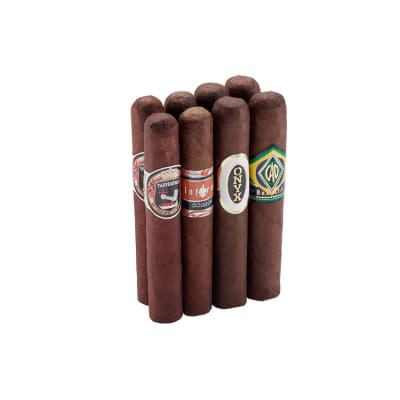 This winter sampler includes some great smokes from Joya, Oliva, and Drew Estate, and H. Upmann. 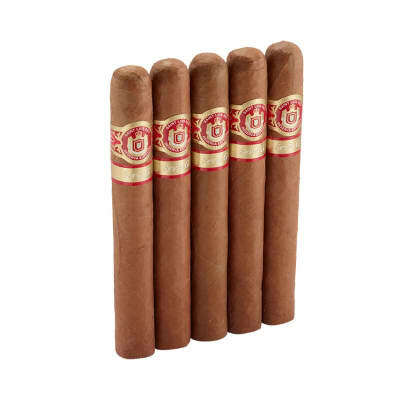 I bought a sampler containing 1 short Churchill H Upmann Sun Grown. The only thing disappointing about this stick is that there was only one in the sampler. Had a slight burn issue that was easy to touch up. Great flaviors for a rally great price. I plan on buying more. 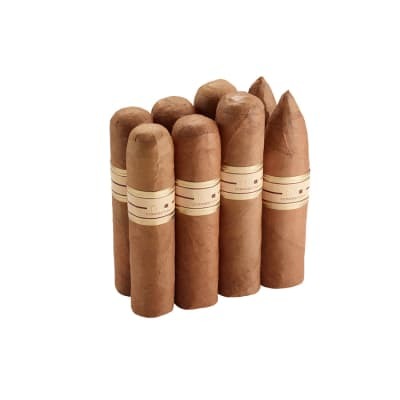 This is an often overlooked vitola in the Herrera Esteli line. A great quick smoke. Can t figure out if i enjoy this, or the lonsdale more.